Occupation Health Partners, LLC | What is Occupational Health? Occupational Health services are medical services provided especially to persons with a work related injury. 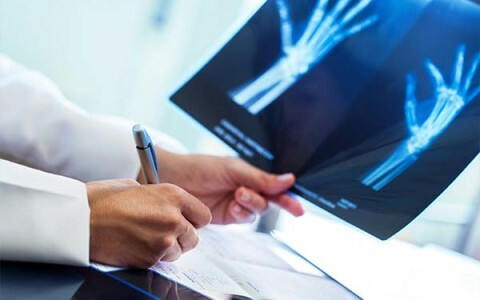 Occupational Heath physicians and staff provide consistent, specialized care for workplace injuries and follow up with employees throughout the process, streamlining care and getting them back to health and back to work as soon as possible. Occupational Health professionals promote the highest degree of physical, mental and social well-being of workers in various occupations. They provide advice and preventative functions to help establish and maintain safe and health working environments. Healthy Work Environments facilitate optimal physical and mental health for employees, in turn promoting better productivity for employers.